An explosion of an Enbridge Inc natural gas pipeline in Ohio on Monday created a fireball of flame and damaged several homes. The explosion occurred on Enbridge’s Texas Eastern pipeline system and appeared to have destroyed two homes, while firefighters were battling flames on a third as of Monday afternoon, said Chasity Schmelzenbach, emergency management director for Noble County, Ohio. One person was taken to a hospital with what appeared to be minor injuries, she said. She said the primary fire on the pipeline was extinguished. 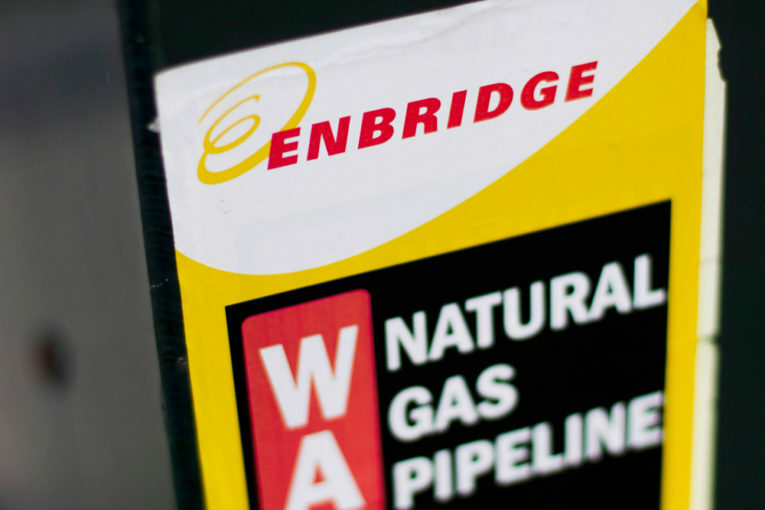 In a tweet, Calgary, Alberta-based Enbridge said its personnel were “responding to an incident” in Noble County, Ohio, and it would provide further details when they are available.